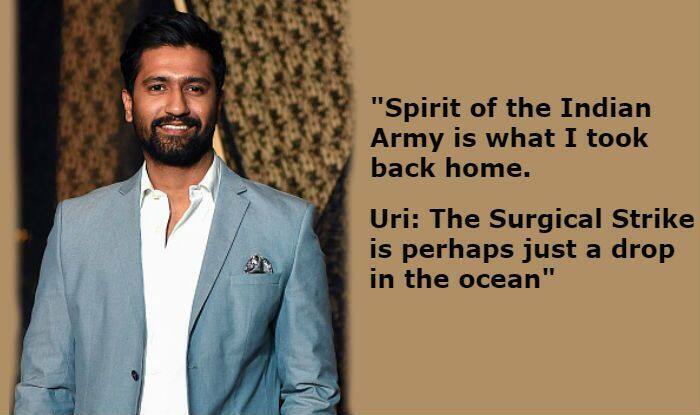 Actor Vicky Kaushal has finally opened up on all the appreciation coming his way for his performance in Uri: The Surgical Strike. 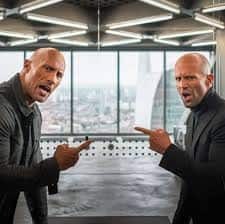 The film has crossed Rs 150 cr benchmark at Box Office and is performing exceedingly well even in its week 3. The actor talked to an entertainment portal and mentioned that apart from wide success, Uri also gave him a lot of other things. He said that he got to know about the technicalities of the Indian army and the spirit of soldiers.